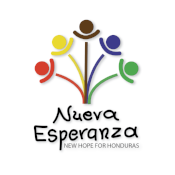 Ana oversees the Mother’s Program at Nueva Esperanza and teaches some of the children’s classes. She has been working at the ministry for quite some time and enjoys her job very much. ​	Ana, who has a technical degree, is married and the mother of two young women, and a young man: Genesis, Catherine, and Alvaro. Her hobbies include reading and spending time with her family. 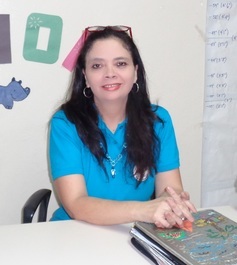 Ana’s goals include finishing a second college degree and to continue working.